I'm Katherine, Founder and Director of RavenYoga. 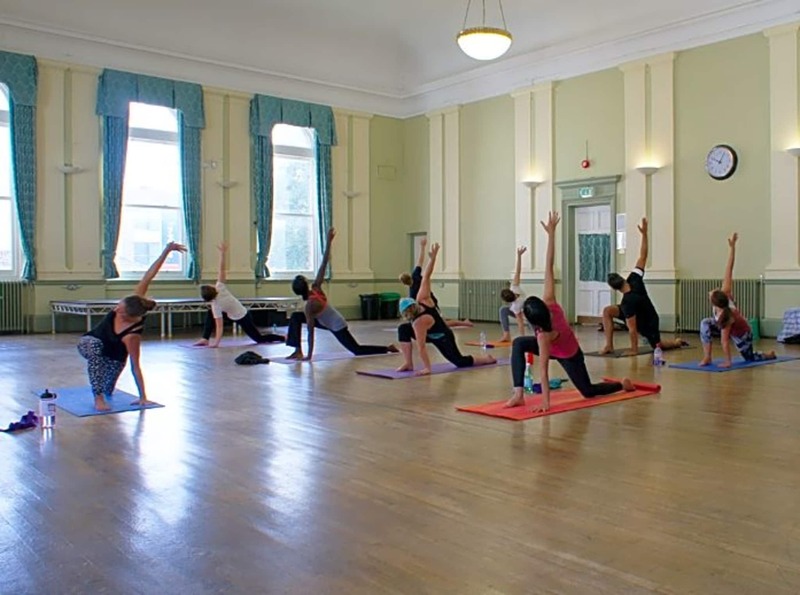 I offer group classes and tailored private sessions in Greenwich, SE and Central London. I am fully accredited through Yoga Alliance. 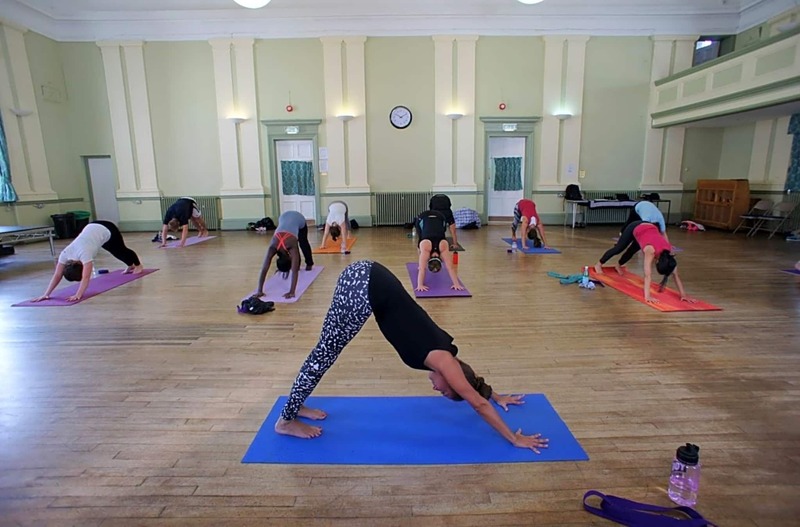 Vinyasa yoga classes all take place in the Greenwich area, three times each week. 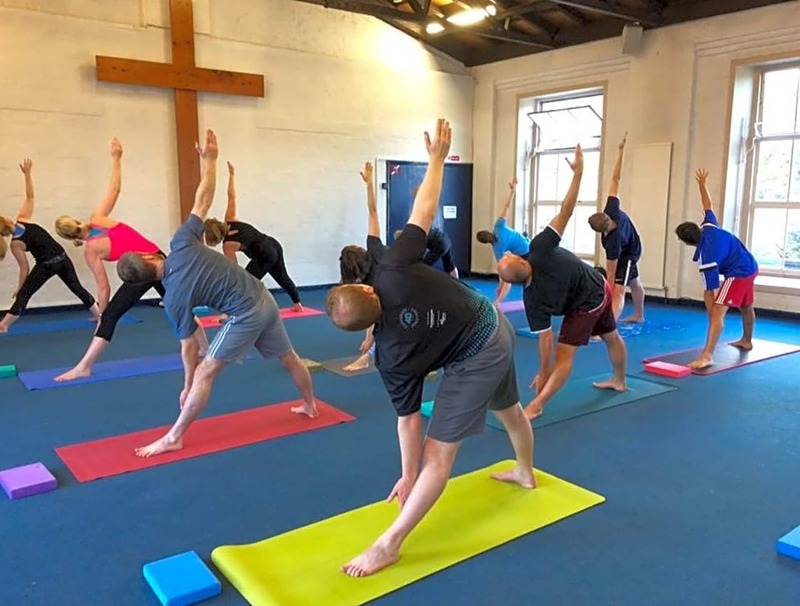 Classes are open to all abilities on a drop-in basis, so you don’t need to book ahead to secure yourself a place.